EDSL’s Blog: For all posts from our expert consultancy and development teams. 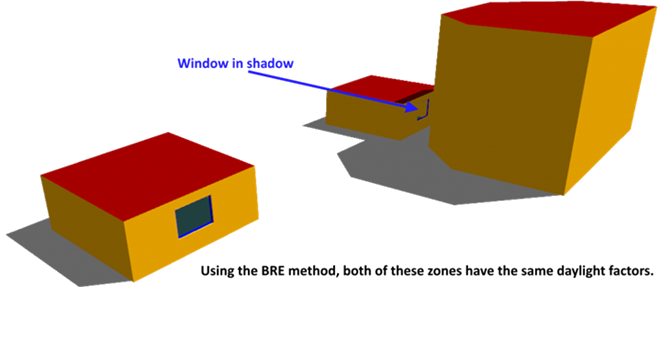 Daylight factors: What's the difference between the BRE method and the 3D modeller? When carrying out a Part L2 or EPC Certification using Tas Engineering, you can calculate daylight factors using either the 3D modeller or the ‘BRE method’, both of which are covered on our Tas Engineering Training Course. So what is the difference between these two methods, and what are the implications of using each? The method outlined in the SBEM technical manual for estimating the daylight factor of a space is based on the ratio of the area of glazing to the total area of all surfaces in the space, making corrections for the light transmittance of the glazing. External shading – either other buildings or shading devices such as brise soleil. If you have another building directly adjacent to your window, or shading fins largely obscuring the window, these will not reduce the daylight factors as they should. Complex internal geometry – for example this might be an unconventionally shaped room, a low bulkhead near the windows which might reflect more light straight back out, or sloped surfaces which would affect the reflectance within the space. ‘Lost light’ – In the same way that light can be ‘borrowed’ from another space, it can also be ‘lost’ to another space. The formula above does not allow for light to be lost through for example a null wall at the rear of the zone, instead assuming all light contributes to the daylight factor of the study zone. 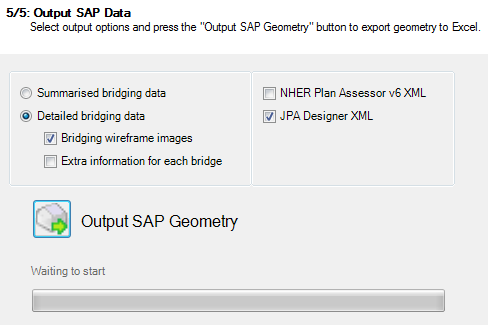 Why use the BRE method if it has such limitations? Despite its limitations, the BRE method is still very useful; for simple geometries where there is no question of borrowed light or external shading the BRE method is a good approximation to the real value, and in addition it is very fast and easy to calculate. 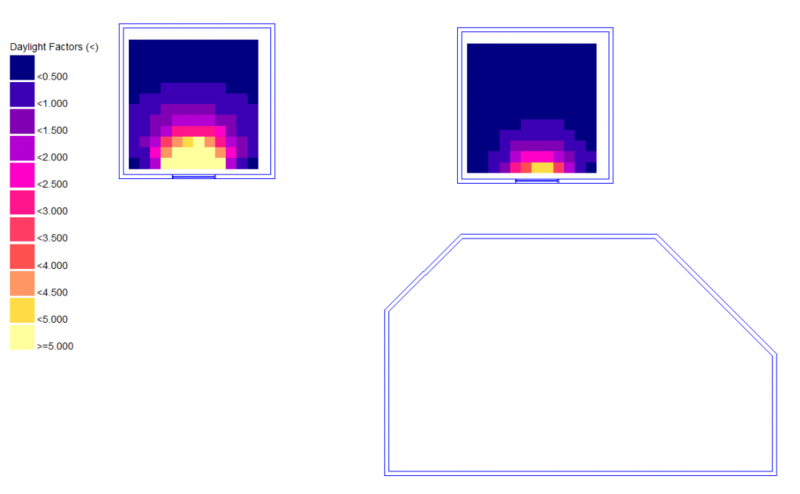 In order for software to calculate daylight factors more accurately, the software needs to have a daylighting engine and be able to take detailed geometry as an input. This daylight engine must carry out a simulation rather than a calculation, therefore will be more time consuming in terms of set up and analysis. One benefit of using Tas to calculate daylight factors is that you will already have built your 3D model in Tas 3D, so no additional time is required to produce a separate model for daylighting. The model could potentially have great levels of detail and complexity, and some of the features listed above, including external/self-shading, complex internal arrangements, borrowed and lost light, etc. As the latitude & longitude is already known in the 3D Modeller, the sun position can be calculated for the entire year and hence daylighting calculations can be performed for any hour of the year and for numerous sky models. The user will just need to assign light reflectance and transmission values to each surface in the model, which can be set globally or uniquely, in one quick and easy process. The daylighting engine in the 3D modeller simulates luminous energy transfer between a light source (sun & sky), and each surface in the 3D model. That energy can be absorbed on the first surface it lands on, or a portion of it can be reflected to other surfaces any number of times. 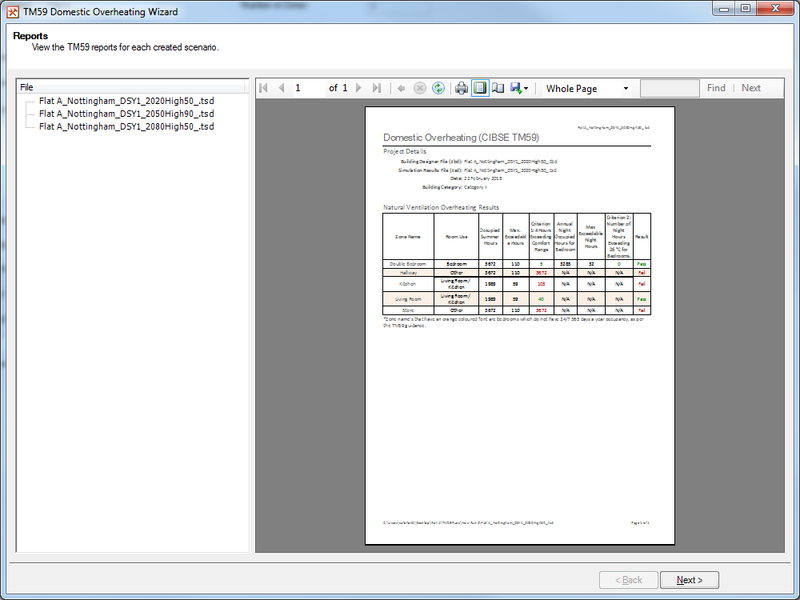 The user can specify when to stop the simulation by adjusting the accuracy settings from a quick ‘no bounce’ calculation, right up to ‘detailed analysis’, where even the lowest accuracy setting will be more accurate than the BRE method. The accuracy options in the 3D modeller have been designed so that increasing accuracy increases the daylight factor, so the no bounce option always represents the minimum daylight factor a space can expect. ‘Detailed analysis’ gives you reassurance that a significant proportion of the initial light has been accounted for and so you can obtain the most accurate results in any situation. 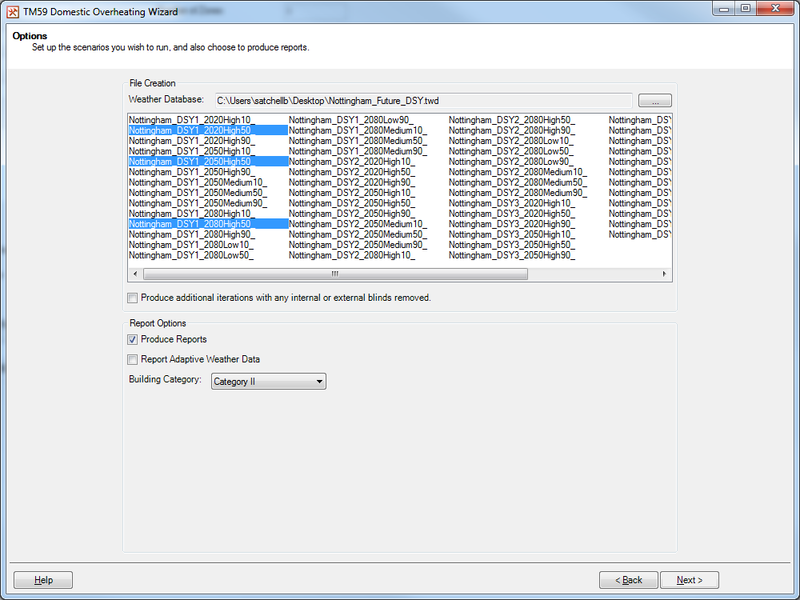 This may seem obvious – the BRE method appears limited and the 3D modeller method so accurate – why wouldn’t you always use the 3D modeller daylighting engine? Well, in general our recommendation would be to always use the 3D modeller for its accuracy and certainty that it has fully accounted for the zone geometry, shading, inter reflections and so on. However, the speed of the BRE method means that it may be very well suited to design work where window sizes and transmission value are changing very frequently, particularly if the project is very large. As the daylighting engine in the 3D modeller is so detailed, the larger the model the longer it will take to run. As the design progresses then it will become important to ensure progress is based on full facts, and therefore it becomes increasingly important to ensure detailed simulation, in every respect. 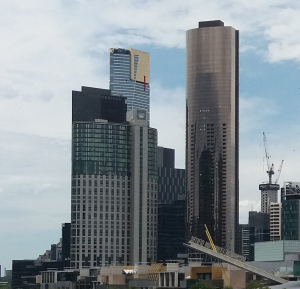 EDSL were sponsors of the AIRAH Building Simulation Conference in Melbourne, Australia. 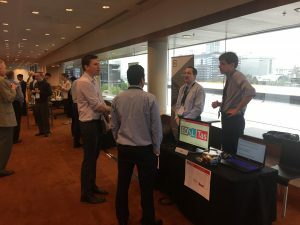 EDSL’s delegates met academics and engineers from Australia and elsewhere and demonstrated the advantages of using Tas for building thermal analysis, daylighting, and advanced plant modelling. 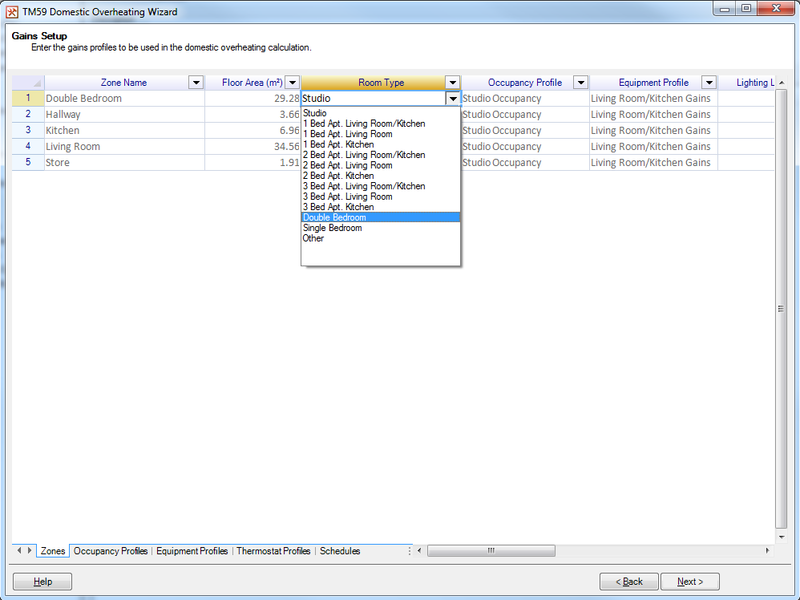 EDSL were pleased to offer promotional free trials of Tas to conference attendees. 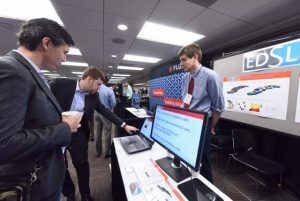 EDSL were silver sponsors of the IBPSA Building Simulation Conference in San Francisco, USA. 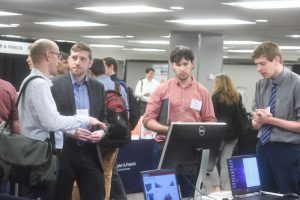 Over the three days of the conference our delegates took part in many interesting discussions with academics and engineers from around the world who wanted to learn about the advantages of using Tas for building thermal analysis, daylighting, complex plant modelling, and Ashrae 90.1 projects. Michael Sawford, Vice President of EDSL USA, was co-presenter of two sessions on building performance metrics and energy modelling outputs.